Hello! Sawadee Kha! And welcome to my Luxury Thailand Travel website. Firstly, let me introduce myself. My name is Grahame and yes, I am a real person who, though not living wholly in Thailand, would love to share with you, my passion for all things Thai. I like to think of myself more of an entrepreneurial gadabout simply because of my love of adventure. I've been fortunate to have journeyed to some amazing places and Thailand is right on the top of that list. Ever since setting out on my travels in South East Asia, it's become my lifelong dream to spend as much time in this wonderful part of the world as possible. Reason enough to publish my personal experiences and adventures whilst exploring such an extraordinary country. The legendary journeys on this site are created for all to enjoy and with that, I wish you all a very pleasant voyage of discovery and here's hoping each and every one of you reaches this incredible dream. Before I get going, I'd like to clarify the reasoning behind the term "luxury" instead what may appear to be the exact opposite. It is in all essence, the real luxury of travel where my main thoughts lie. It's worth mentioning that travel is the only thing that makes you richer. There's just so much to see and do in Thailand that after one vacation in this picture perfect paradise, you'd want to keep coming back to experience even more. I certainly have and many others have too. 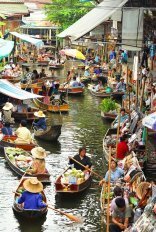 And it's a well-known fact that Thailand attracts more repeat tourists than any other travel destination in the world. No need to wonder why. With luxury Thailand travel you'll undoubtedly accomplish infinite exotic travel in a land full of smiling faces and enchanting places. I do offer some knowledgeable advice on luxury hotels and resorts in Thailand, but my greatest intentions are to direct you to a far more valuable lifetime experience. With this in mind, I'd love you to come with me as we discover this truly majestic tropical paradise together. Thailand has always been on the front line when it comes to the best there is in luxury, comfort and service and the hotels and resort here are no exception. Every now and then, you owe it to yourself to indulge yourself, and what better place to do that, than on this heavenly place on earth. See the Top Hotels and Resorts here. 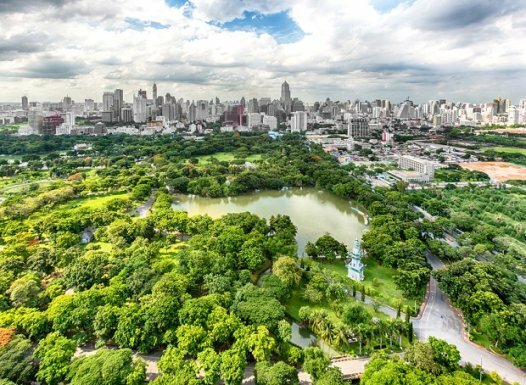 If you want to visit one of the most exciting cities in South East Asia, then Bangkok, known as the City of Angels, is the place to see and be seen. It's a city that never sleeps. See the sights and sounds here. 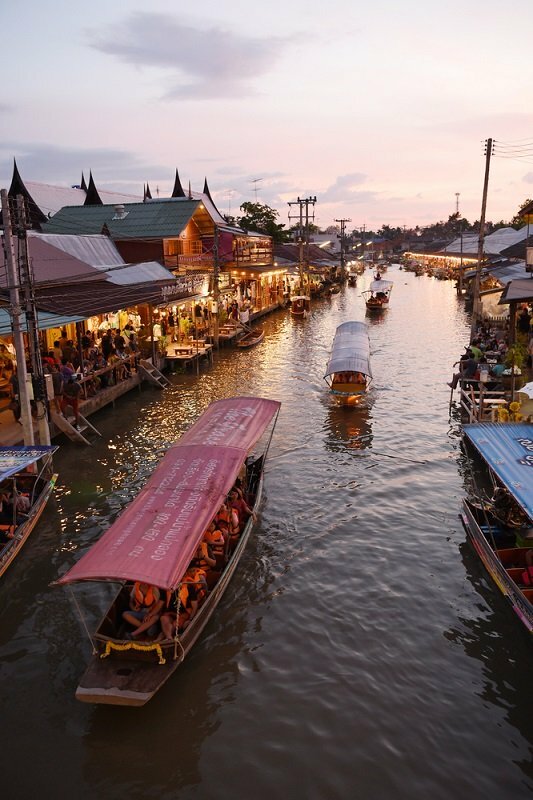 It's not hard to imagine what really happens when the sun goes down in Bangkok City, the resort town of Pattaya or on the island of Phuket. It's a crazy and chaotic kaleidoscope of colour where the fun never stops. See more of the nightlife activities in the land of smiles here. 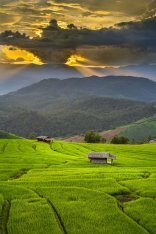 If you want some quiet time out of the chaos and craziness of big city life, head north to Chiang Mai. 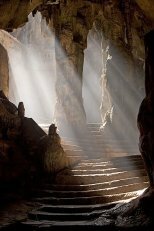 The cooler mountainous region holds a kind of fascination that will captivate you with its historical sights. 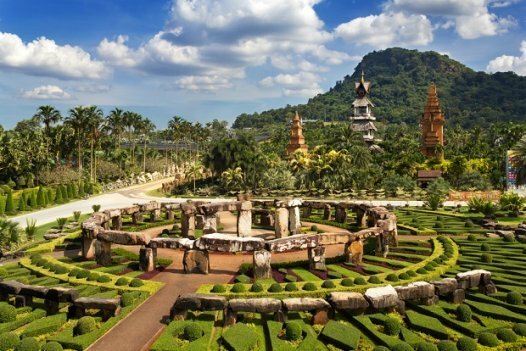 Chiang Mai is a charming city tucked away in the foothills of northern Thailand. 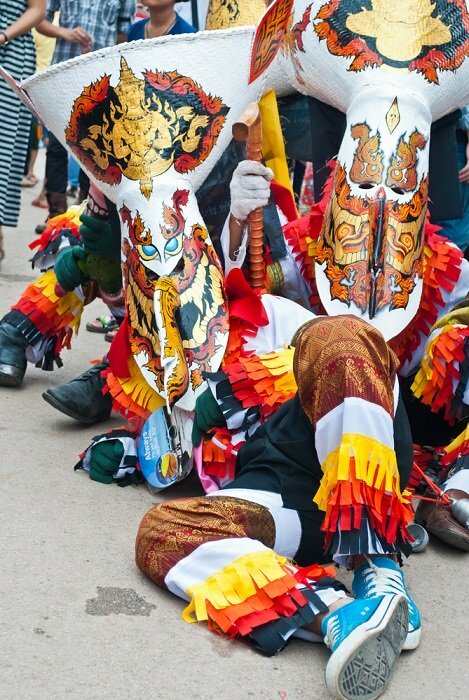 It's one of the most exciting places to explore and to experience the country's unique culture. See more of the beauty here. 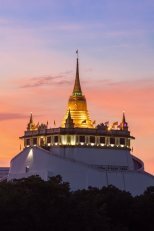 On the central plains of Thailand stands some of the most spectacular architectural marvels in the world. The ancient city of Ayutthaya has to be seen to be believed. It's beyond anything you could ever imagine. 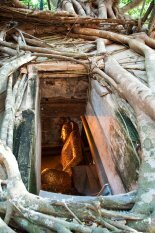 See more of the ancient temple ruins of Ayutthaya here. 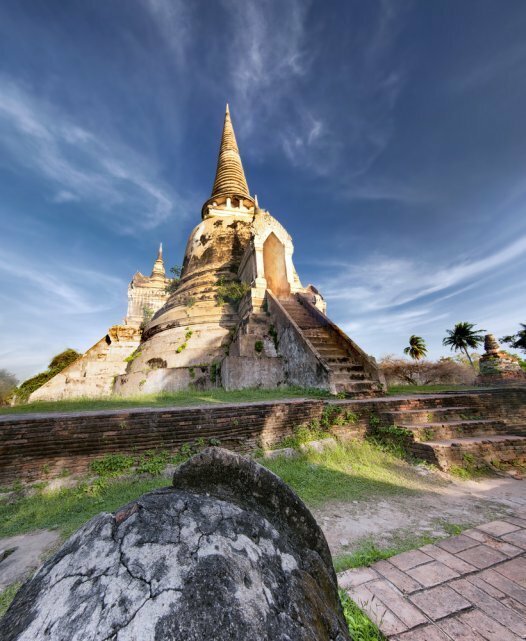 Take a leisurely drive or a slow riverboat cruise to the central plains of Thailand where you can gaze in absolute awe at the ancient wonders of the historical city of Sukhothai. It's an absolutely fascinating journey of discovery. See more of the ancient wonders of Sukhothai here. Thailand is known for its sheer beauty, exotic islands, stunning beaches and gorgeous girls, but it's also a world-class golf destination. Throughout the country, you'll find many outstanding golf clubs and courses. See more of the very best Golf Clubs of Thailand here. When I booked my first visit to Thailand, the lady at the travel agency assured me that three days in Bangkok would give me more than enough time to see and do all the things this colourful and chaotic city has to offer. She couldn't have been further from the truth. Could that be because most travel agency employees don't actually do any real travelling? So with that in mind, here's my advice... Don't always listen to what others have to say about the city of angels. Just go out there and explore all the options for yourself. 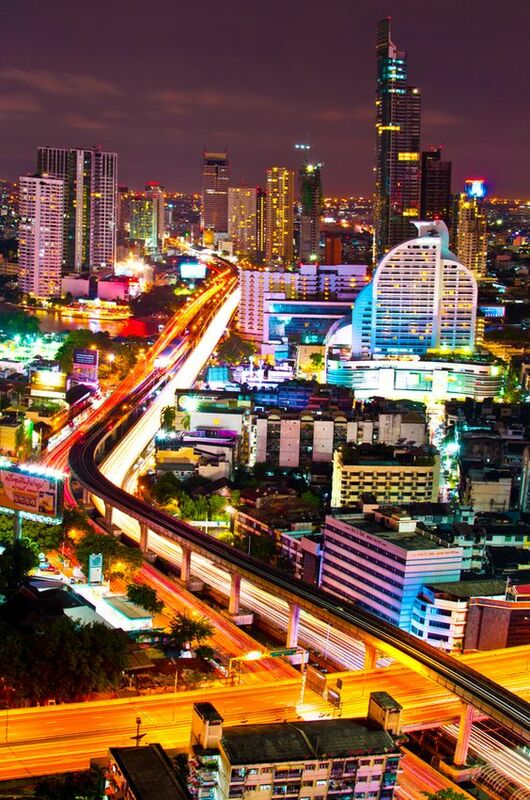 Bangkok is simply amazing. It's mesmerising. It's exciting. It's vibrant and it's so much more. And that's long after the party is over. You won't ever get bored with its friendly people, its smiling faces, its colourful culture, its hectic nightlife and everything else. I urge you to go and experience the city yourself. You won't be disappointed. But if it's sizzling hot entertainment you're after then Pattaya, better known as sin city, is definitely the place to go and have some real fun in the sun. Phuket also cannot be ruled out as it has its fair share of entertainment and then some. It's especially engaging if you're travelling with family members because it's here where you'll get to experience a true tropical island adventure on some of the best silky soft white sandy shores that only Thailand is world renowned for. For all the thrill seekers, adrenaline junkies and daredevils out there, the excitement of elephant riding and the adventure of river rafting is all part and parcel of what makes Thailand so unique. 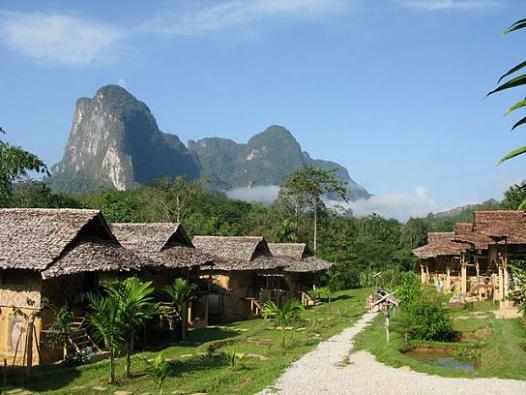 You could also simply go trekking along some serious trails of lush green forested jungles and coconut plantations. Maybe it's time to take a walk on the wild side. And as James Bond would have it - You only live twice. 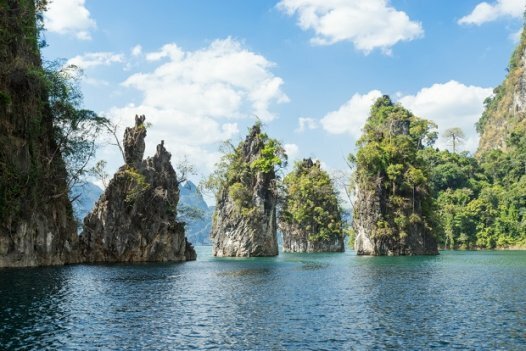 You can relax in the sunshine, swim or sunbathe on the soft sandy shores of Thailand's majestic islands or simply paddle around the crystal clear waters in a kayak all the while exploring its many coves and caves. Explore more of the beauty of the Islands right here. 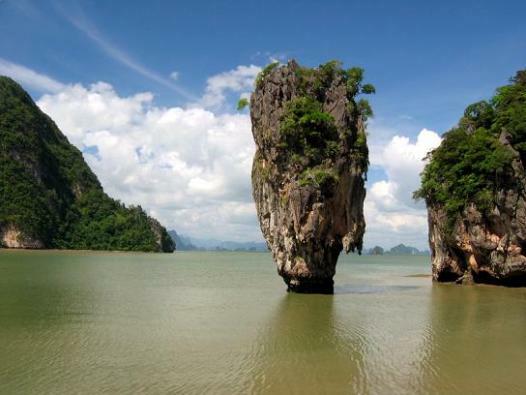 And if that's not enough, you could try your hand at rock climbing in Krabi or take your diver's license with an experienced trainer at a dive centre on the island of Koh Samui. Or you could go scuba diving with tiger fish among the coral reefs around the Similan Islands. Or simply sail the oceans in the Gulf of Thailand on a luxury cruiser. 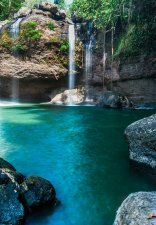 In any one of these tropical locations, there's no reason why you should not enjoy a fabulous holiday you'll want to cherish long after you've had to hit the road all the way back home. Not only does Thailand have some of the best luxury hotels and resorts in the world, they too have some of the finest cuisines the country has to offer. And while you're here in this tropical paradise, don't forget to treat yourself to a variety of relaxing and hypnotic beauty treatments at any number of the spa salons dotted around the mainland and islands. Luxury Thailand Travel wishes you the very best vacation ever, whether you're single, a family or a honeymoon couple. Capture a real opportunity to walk on the wild side with myself and Luxury Thailand Travel as we embark on a journey of discovery together in paradise.